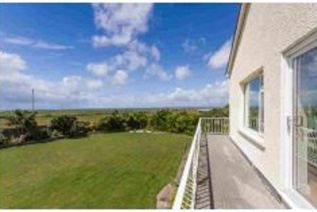 ADVANTAGE OF THE BREATHTAKING VIEWS. 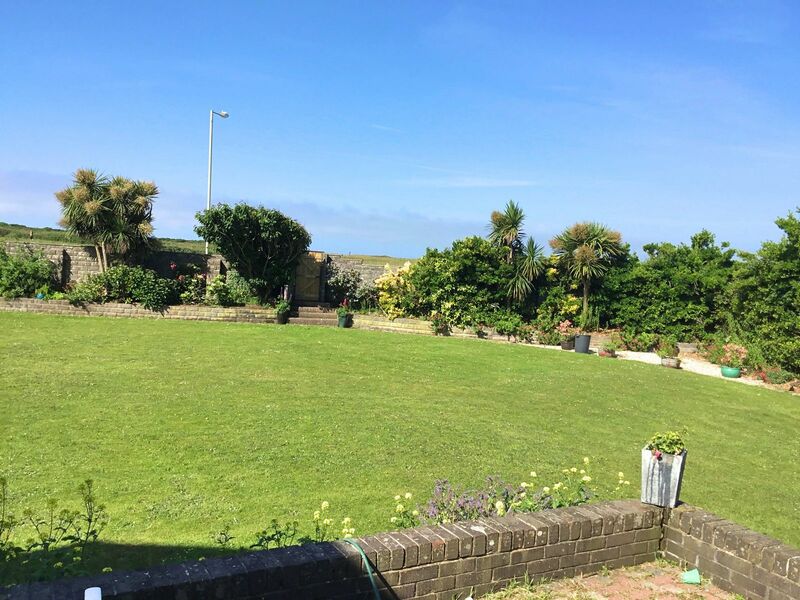 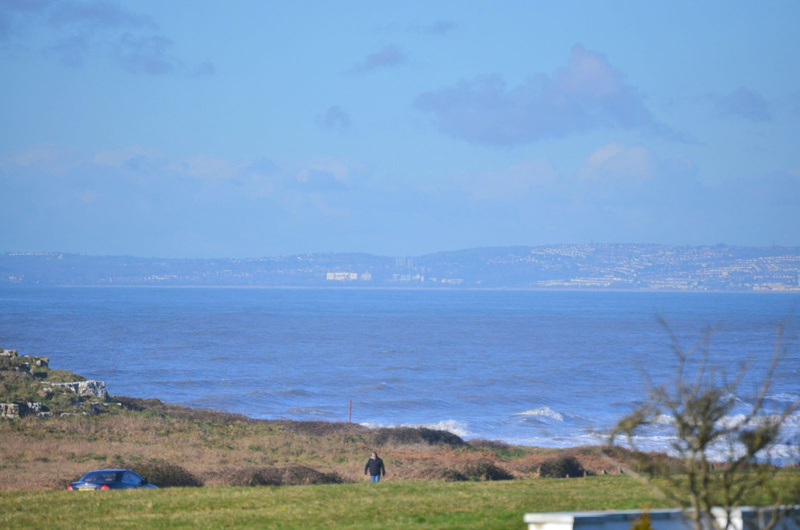 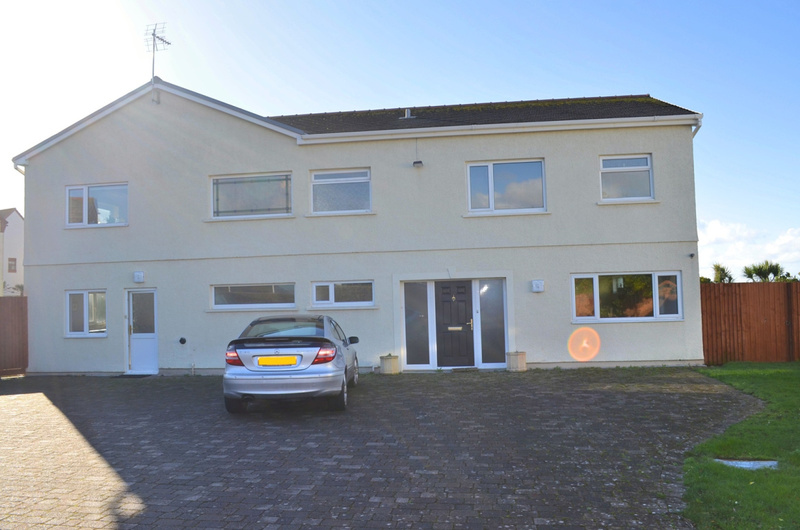 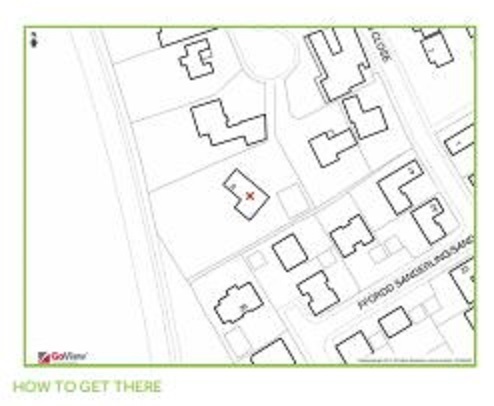 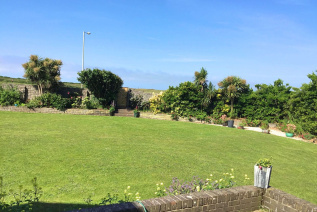 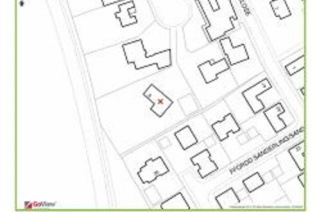 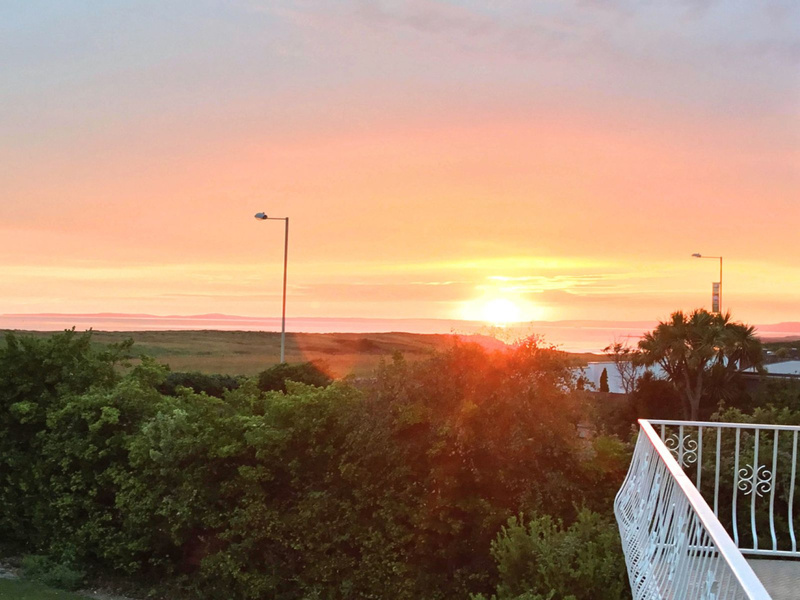 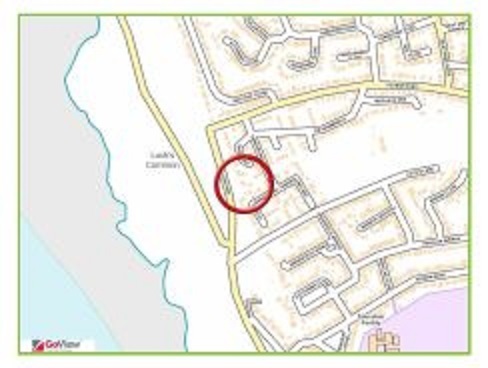 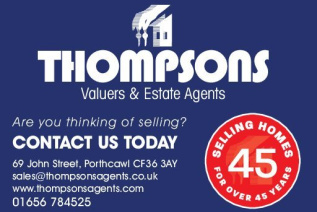 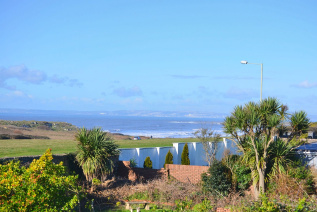 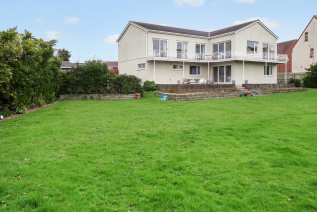 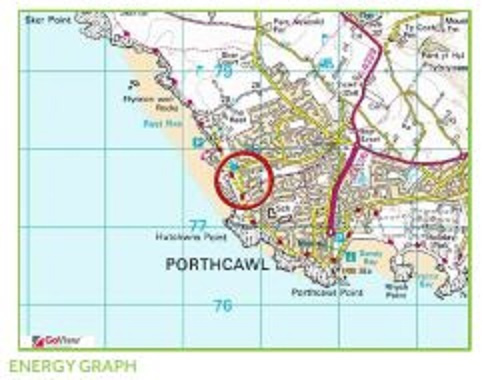 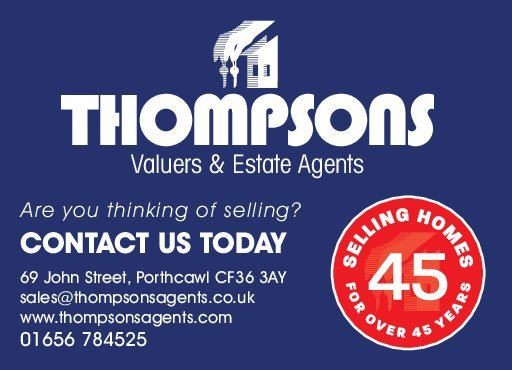 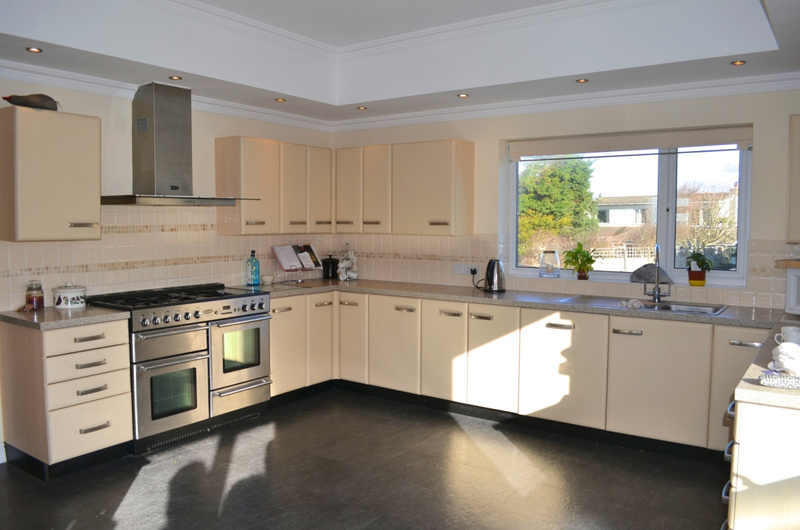 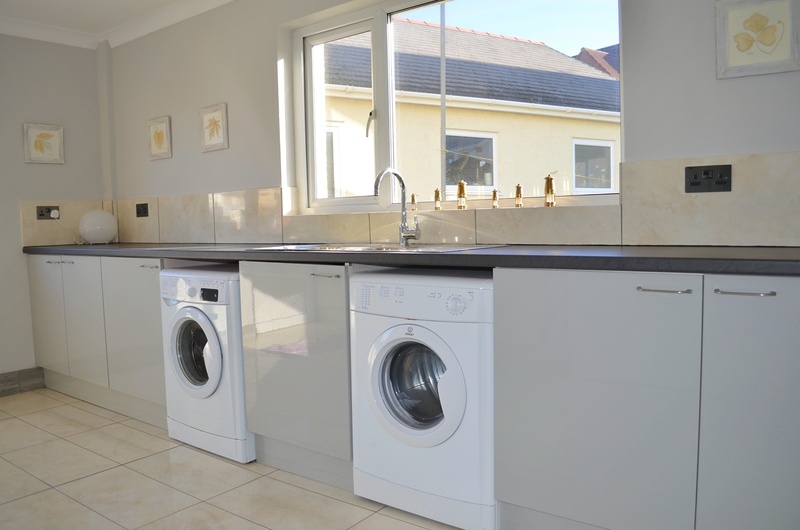 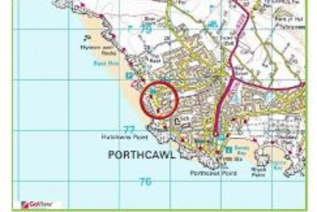 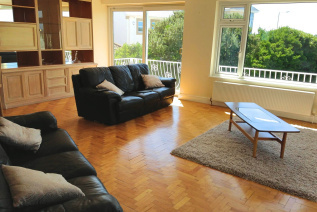 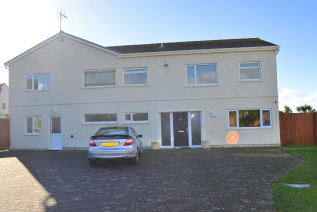 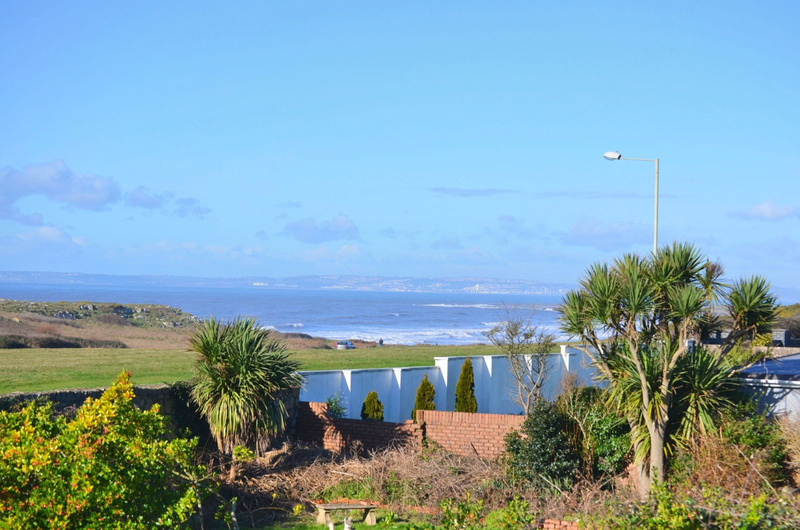 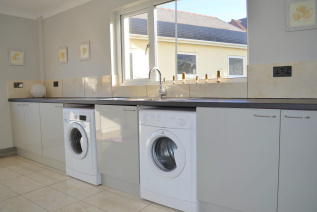 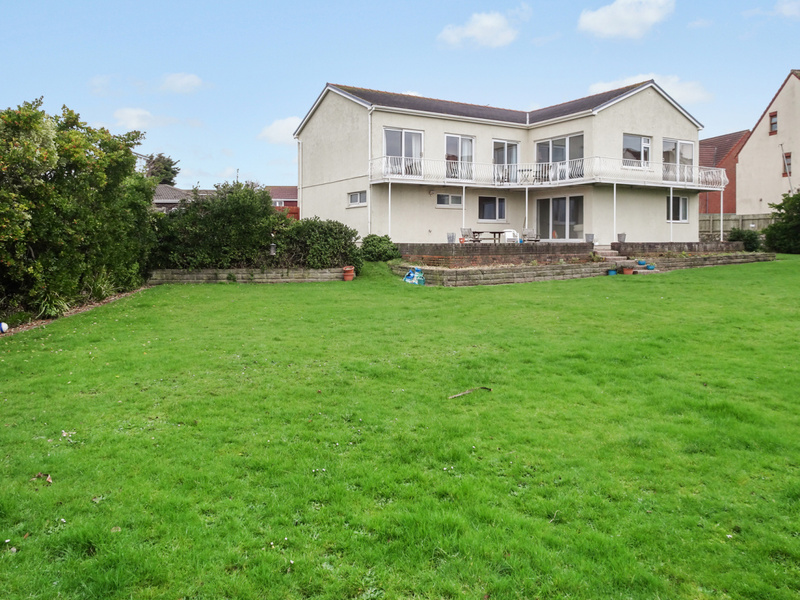 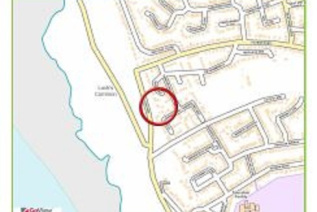 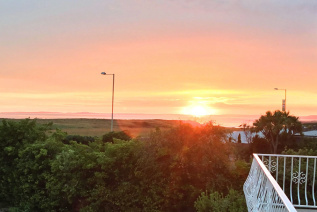 WONDERFUL LOCATION OFFERING SUPERB VIEWS AND ADJACENT TO THE COASTAL PATH, CLOSE TO THE ROYAL PORTHCAWL GOLF CLUB, THERE ARE BOTH JUNIOR & COMPREHENSIVE SCHOOLS CLOSE BY AND ACCESS TO THE M4 MOTORWAY (JUNCTION 37)WITHIN APPROXIMATELY THREE MILES. 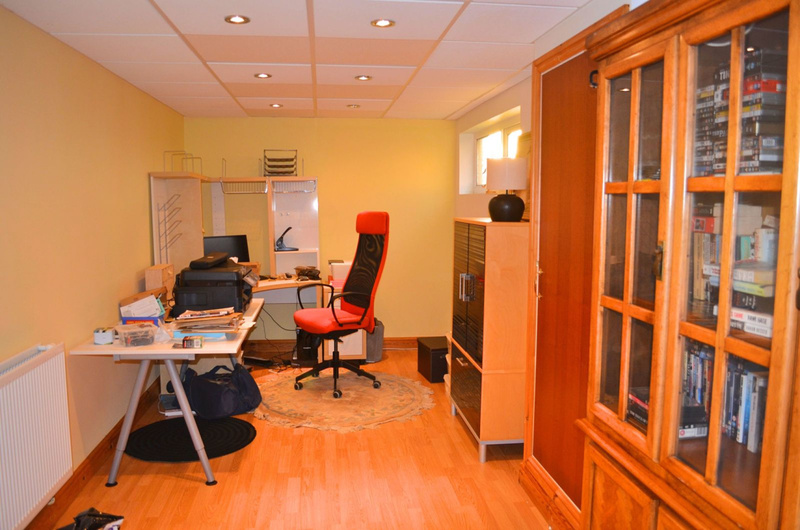 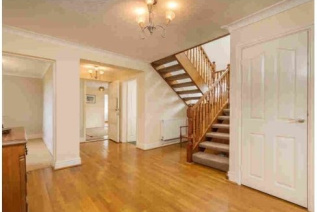 There is a spacious Entrance Hall with a cloakroom/wc leading off. 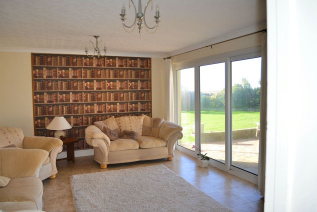 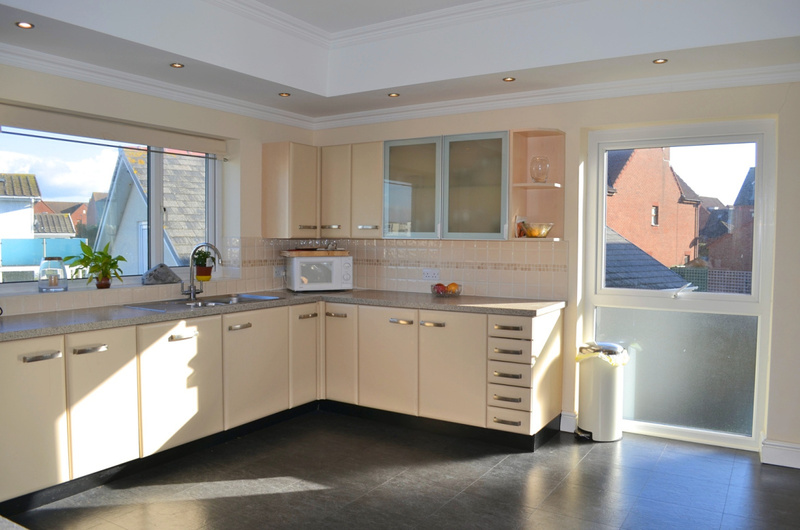 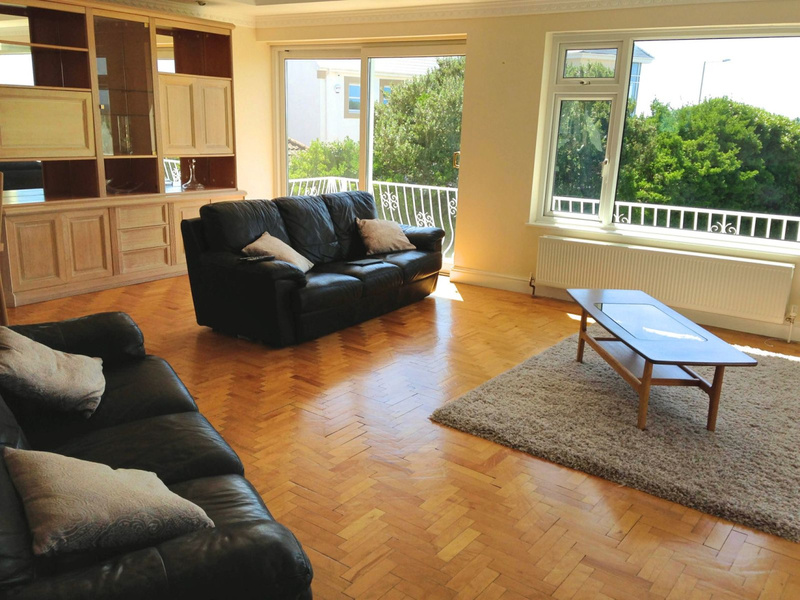 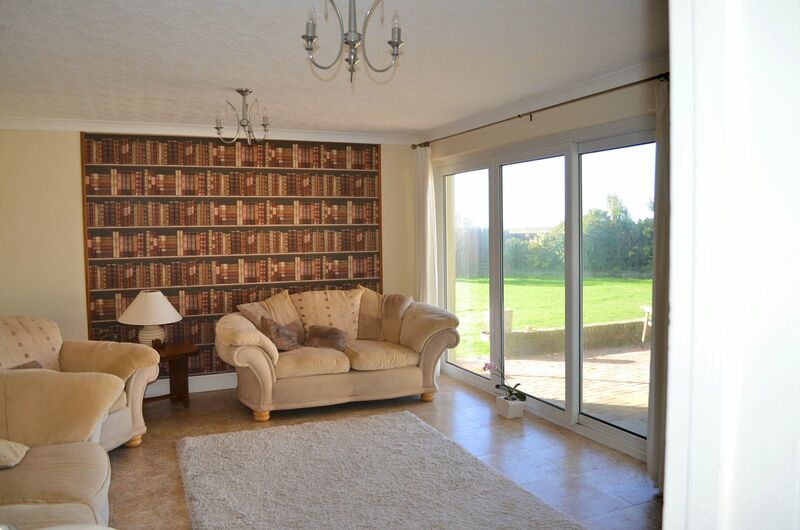 An impressive spacious Lounge/Dining Room opening into the Fitted Kitchen. stunning views and with access onto the balcony. 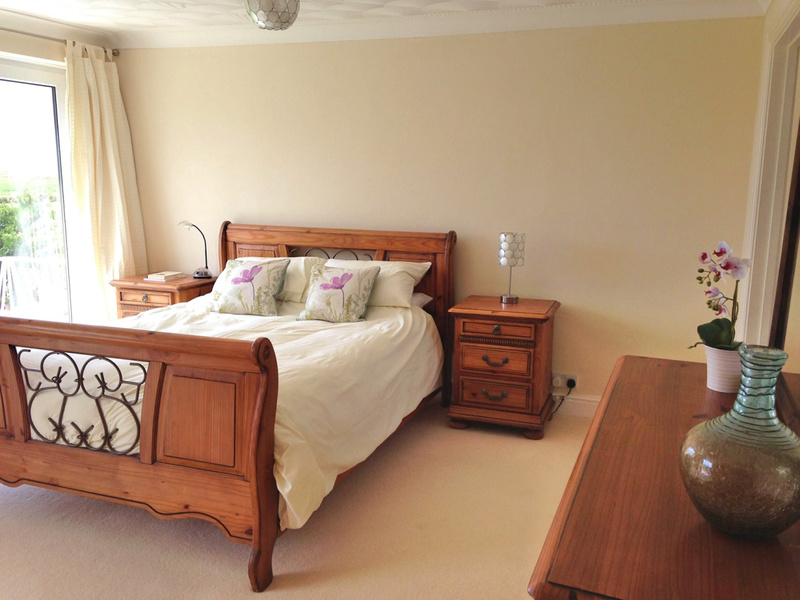 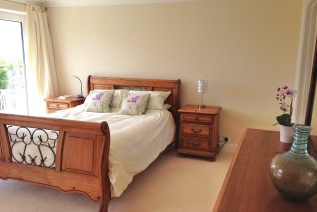 This bedroom also benefits from an En Suite Shower Room. 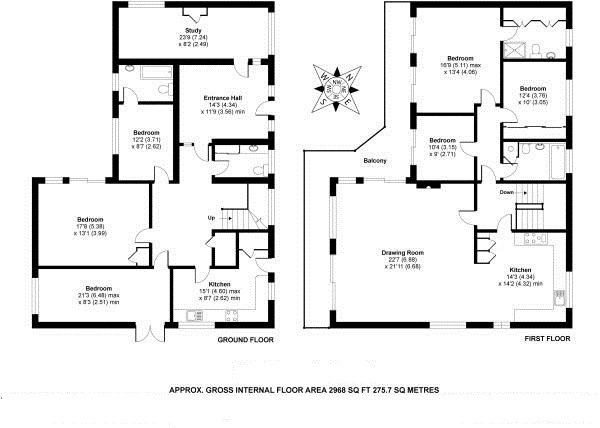 There is also a Family Bathroom on this floor.